The Mayor of London, Sadiq Khan, is taking tough measures to tackle London’s air quality crisis, and believes it’s important that Londoners are made aware of episodes of high pollution levels. Since his election in 2016, Khan has implemented an alert system that makes use of roadside message signs alongside London’s busiest roads, electronic updates at underground stations as well as social media and text alerts. During such episodes drivers will be instructed to turn their engines off when stationary in order to reduce emissions. The most recent high pollution alert was on the 26th of February 2019. This episode was deemed to be due to local emissions being poorly dispersed, combined with an influx of particulates from France and Germany. Alerts are issued according to the air quality index, a system recommended by the government’s Committee on Medical Effects of Air Pollutants (COMEAP), and which communicates air pollution levels according to an index of 1(low) to 10 (high). This was the tenth time that the alert system has been used since Khan became mayor, with the previous recorded high pollution event in London having been on the 25th of July 2018. 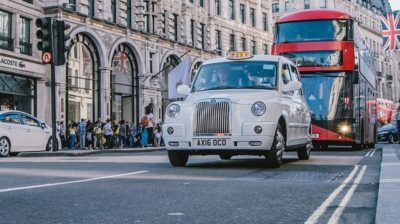 The world’s first Ultra Low Emission Zone (ULEZ) will be launched in central London in April, and is projected to reduce emissions by 45 percent. The Mayor has launched scrappage schemes that will phase out polluting vans and minibuses, scrap polluting cars and clean up the city’s bus and taxi fleets. A national scrappage scheme will target cities across the UK and Khan has called on government to assist with funding. COMEAP advises that people with lung or heart disorders and the elderly should avoid strenuous physical activity during episodes of high pollution, especially outdoors. Even when the borough average reflects low to moderate levels, levels adjacent to busy roads will often be higher, presenting a greater likelihood of exposure to pollutants. London and Paris go a step further in combating air pollution. UPS, the well-known American multinational package delivery company, announced to receive and test a 35 electric delivery vehicle fleet in both capitals. It’s indeed not the first measure and very likely not the last one, whether in Paris or London. For instance, end of 2016 a new 51-strong fleet of all-electric buses went into operation in London. UPS’ new electric vehicles, partially made of lightweight composite, have an expected distance range of up to 150 miles per charged battery. In Camden, a borough in north-west London, UPS even built a charging station for an entire fleet of EVs. This measure came exactly at the right moment. Still, we have to be clear that these 35 electric vehicles are only a drop in the ocean. But if, however, more drops follow, we can hope that it will lead to a heavy rain. Up to date, UPS operating more than 300 electric vehicles in Europe and the U.S. According to UPS, more than $750 million were invested in clean vehicle technology beginning in 2009. London is tackling increasing congestion and air pollution. The subject itself is not a novelty. Recently, the British capital was grabbing the headlines by announcing to have the largest electric powered bus fleet in Europe. However, London does not rest on its laurels. Next undertaking: Cycling in London. 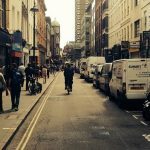 With a financial support of £770m for cycling initiatives in London up to 2021/2022, announced by the Mayor Sadiq Khan, expenditures for cycling will be doubled compared to the previous mayor Boris Johnson. 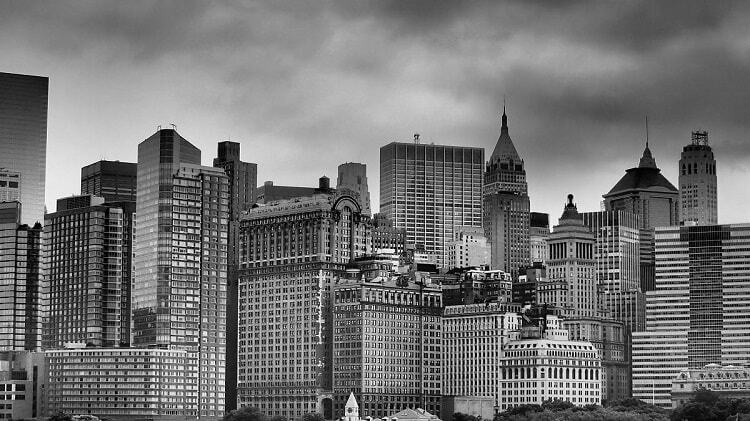 An average £154m per year means an average per-capita investment of £17 yearly. 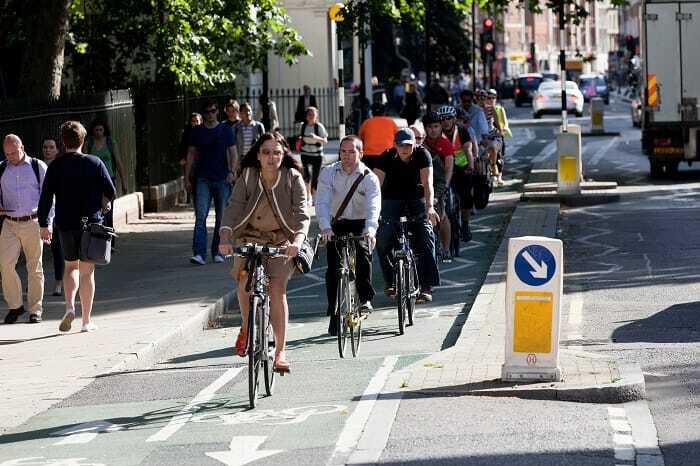 In this case, London will be on par with cycle-friendly cities in the Netherlands and Denmark. 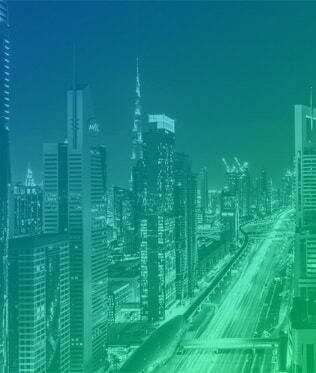 An essential objective is to reach or exceed 1.5 million cycle journeys per day by 2025/26. 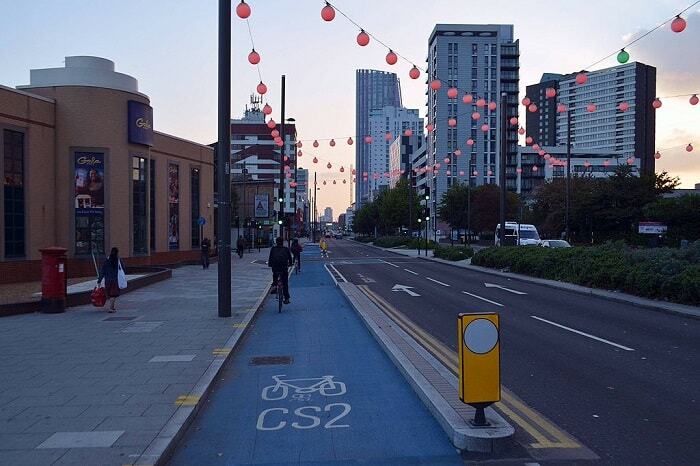 Among other things, proposals for new cycle superhighways (CS) for a safer and faster journey from Olympia to Hounslow (CS9) and Tower Bridge to Greenwich in southeast London (CS4) are on the table. Consultations will take place in 2017. Furthermore, a complete traffic separation or relocation on quiet back streets of the 5km North-South route (CS6) from Farringdon to Kings Cross is on the way. Extensions for other routes, solutions for traffic-dominated junctions, a cyclist and pedestrian bridge connecting Rotherhithe and Canary Wharf, and the elimination of gaps in cycle routes are planned, too. 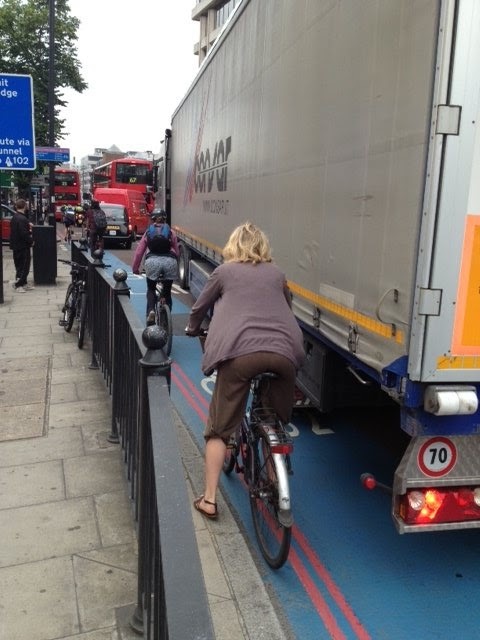 In the past, London’s cycle superhighways attracted criticism for safety reasons. “Our plans include consulting on two new Cycle Superhighways next year, in addition to a new East-West Route. And unlike the previous Mayor, we will continue to focus on how we can minimize disruption and congestion as we push ahead with the construction of new cycling infrastructure.” says Sadiq Khan, Mayor of London. Former mayor Ken Livingstone announced the first new bicycle routes, called Cycle Superhighways, in 2008. 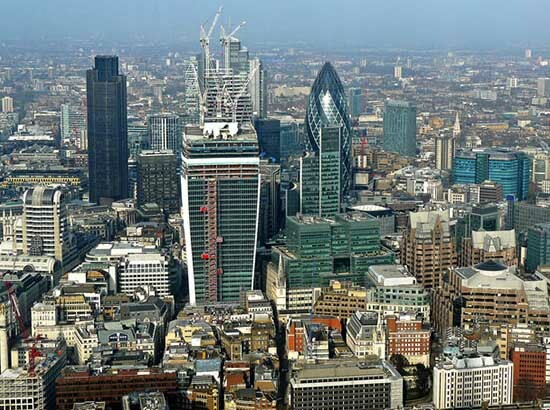 By that time, completion was scheduled for 2012 in order to quickly connect outer London into and across central London. Unfortunately, just seven cycle superhighways, CS1—CS3 and CS5—CS8, were ready to use. 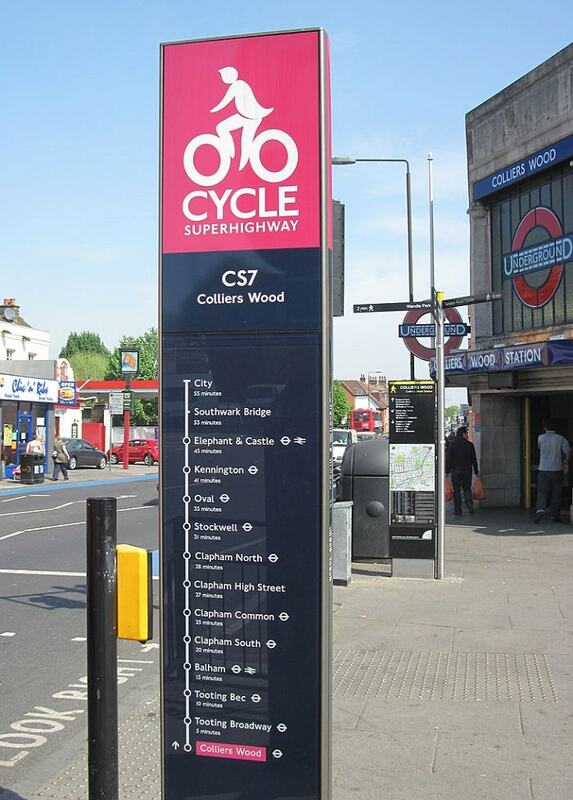 Cycle Superhighway 6 from Penge to the City and Cycle Superhighway 12 from East Finchley to Angel were struck from the agenda. In the past, London’s cycle superhighways attracted some criticism for safety reasons, which, in the best case, will have an end with the £154m yearly. London’s problems with air quality aren’t a secret. Hopefully, the new 51-strong fleet of all-electric buses BYD ADL Enviro200EV for London’s routes 507 and 521 contribute to less pollution. By end of 2016, they will go into operation. Together with already running 22 all-electric buses, the entire fleet of electric powered buses up to 73 will be the largest in Europe. 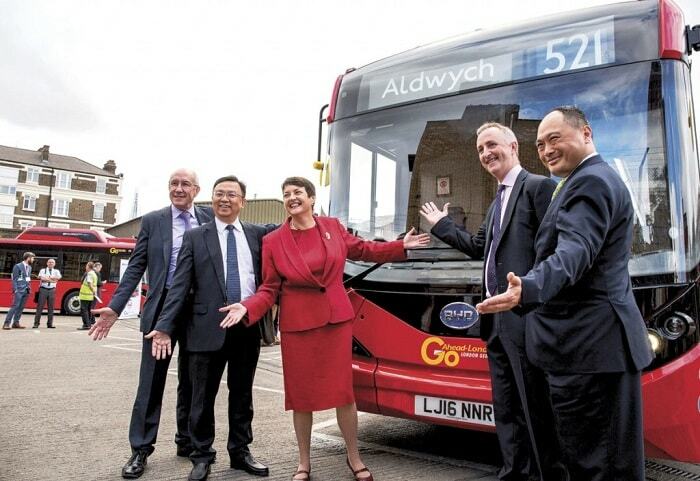 The new single-deck buses are produced in Britain by Chinese company BYD and UK’s biggest bus manufacturer ADL. In order to provide a charging opportunity for phones, 12 seats in each bus are equipped with USB sockets. The first nine vehicles of the all-electric bus fleet were presented at Waterloo Bus Garage on 9 September 2016. But that’s not enough: London’s mayor plans to replace all 300 single-deck buses in central London by 2020. Additionally, all 3,100 double deck buses in the British capital will be hybrid by 2019. “I’ve set out a comprehensive plan to improve our air, and the transformation of London’s bus fleet will play a key role in making our transport cleaner and healthier. These first two electric bus routes right through the heart of London are another step towards the end of conventional diesel buses on our roads. This will deliver extensive air quality benefits and position us as a true world leader in adopting ultra low emission vehicle technology.” Sadiq Khan adds. Isbrand Ho, Managing Director of BYD Europe, said: “Today is the culmination of several years of hard work and we are delighted to be here with our partners TfL, Go-Ahead and ADL inaugurating Europe’s largest electric bus fleet. We are proud that the previous largest fleet – of 35 e-buses – was also supplied by BYD to Amsterdam Schiphol airport. In the UK we have a dedicated support team, a new office, a new Country Manager and will shortly be acquiring a workshop and parts store within London.  We are in discussion with several potential customers for our electric buses and look forward to helping more operators and their city governments to assist in improving air quality”, he said. 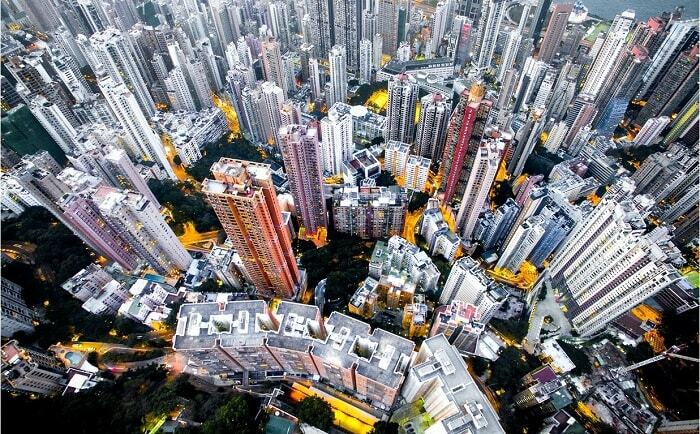 The city of Shenzhen, headquarter of BYD in China, operates the world’s largest electric bus fleet. UK is not the only customer outside of China. Amongst others, BYD sold buses in the United States, Middle East, Canada, Germany, Finland, and Brazil. Another all-electric bus fleet from BYD has been delivered to Amsterdam’s Schipol airport.